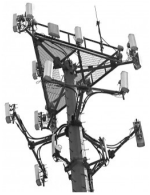 Can American Tower piggy back to avoid paying for additional carriers? At the end of twenty year lease with two seven year options can they automatically renew and not pay a cent extra? 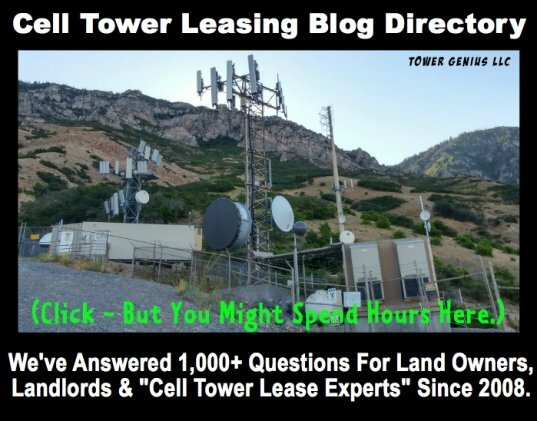 Can a tower company pay substantially lower rate than average by simply making verbal promises then forgetting those promisses in the contract. 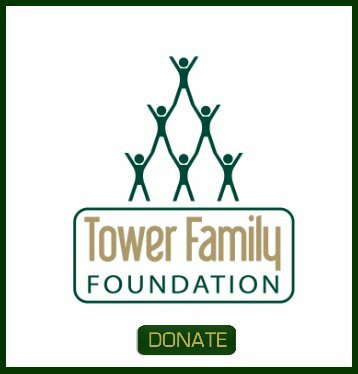 Why would American Tower only pay $1,100 a month now but offer $40,000 if we will sign a contract for four five year options at approximately 4,000 a month starting in 2029 with 1,200 a month increases each five year period. Why not pay more now and less later. We are old. American Tower is not concerned in the least bit with getting you the best deal. They are only concerned about their shareholders and their own bottom line as they should be. If i was the CEO of American Tower I'd be running a tight ship as well. Their tower managers and staff are incentivized to get them the best deal, and not get the landlord the best deal. This is why you need someone like our firm who deals with the other side of the industry every day who will step up for you and help get you a much better deal. Please call me, I'd be very happy to spend some time on the phone with you to answer your questions in detail and come up with a strategy.